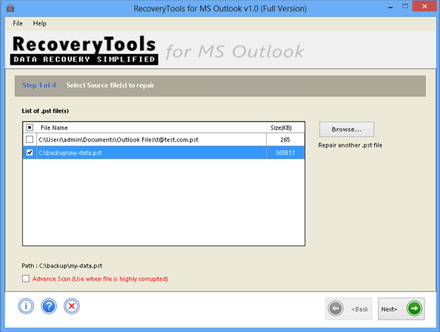 Outlook PST Recover deleted items tool. Outlook PST recover deleted items and this tool offers recovery of complete data items from corrupt PST file including mails, contacts, calendar, tasks, notes and etc. This tool enables users to prevent from corruption related harmful issues.